How can I help out at Refugee Festival Scotland 2019? What’s the difference between a Volunteer and an Ambassador? Which role is right for me? With Refugee Festival Scotland (#RefugeeFestScot) coming up fast, we have opened a number of opportunities in the past couple of days. This has understandably caused some confusion. So, here’s a handy document explaining all of our different opportunities in one place – Volunteer, Photography Volunteer and Ambassador. 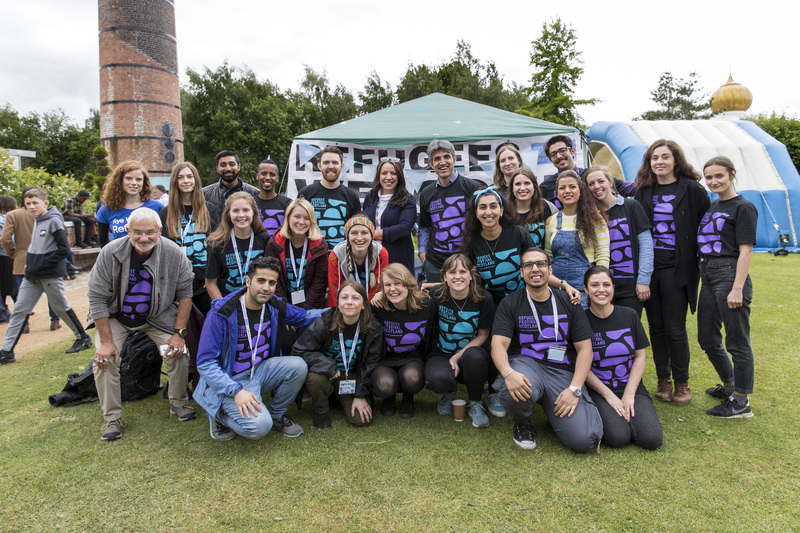 Posted in StoriesTagged refugee festival scotland, refugee festival scotland 2019, refugeefestscot, scottish refugee council, volunteer scotlandLeave a Comment on How can I help out at Refugee Festival Scotland 2019? Submissions for Refugee Festival Scotland 2019 are now closed! Submissions are now closed and we are busy organising all the wonderful entries for this year’s Refugee Festival Scotland. From community food events to readings, film screenings, performances and sports activities for children and adults – there is something for everyone! Join us at venues all across Glasgow, Edinburgh, Dundee and wider Scotland. Everyone is invited! 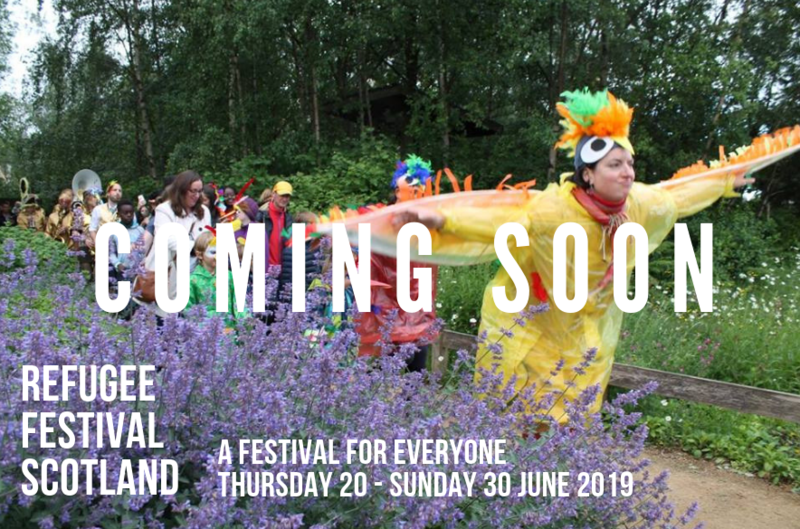 The Festival begins on World Refugee Day – Thursday 20 June – and will run until Sunday 30 June 2019. The full programme is going to be announced in May. Watch this space! Posted in StoriesTagged people make glasgow, refugee festival scotland, refugee festival scotland 2019, refugees, refugees scotland, refugees welcome, scotland, scottish refugee council, world refugee dayLeave a Comment on Submissions for Refugee Festival Scotland 2019 are now closed!